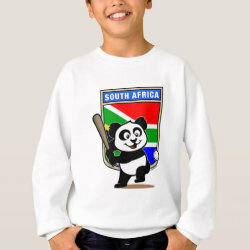 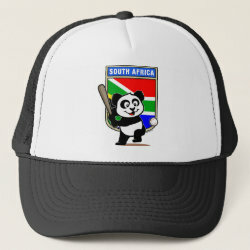 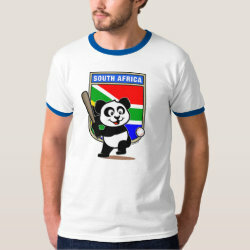 This cute little panda is ready to play for the South African team! 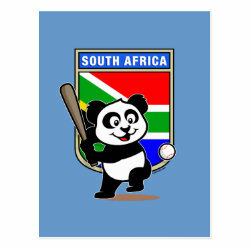 Panda holds a bat and is about to swing at the ball. 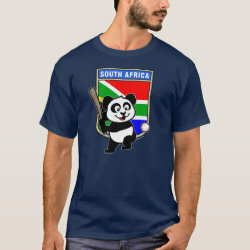 Great for fans of the South Africa baseball team or South African baseball players.